Orange County Real Estate prices are up. But how much more? Posted by Teresa Mihelic HelpDesk on Monday, July 30th, 2012 at 11:57am. So it's no surprise to anyone looking to buy a home in Orange County these days that the market prices are up. And that the competition is out and hard. But how much more? For a lot of folks out there renting still makes more sense than owning. For others, they are starting to realize that it might make more sense to settle into a home, now that it's official that the bottom was hit, and there's no way but up or plateau. According to the OCRegister, Orange County home prices in early July ran at a post-crash high, up 14 percent since the year started. There's little inventory in many areas is the most popular price ranges ( below $700k) and even in the high price ranges, inventory is moving quick and with competition on the homes. Median selling price for all residences of $455,000 -- that is up 4.6% vs. a year ago. In June, the median hit a post-crash high of $453,000 for the full month. Total Orange County sales of 3,481 residences closed in the latest period -- that is up 15.3% vs. a year ago. Resales of single family homes were up 21.1% vs last year; condo sales rose 13.7% vs. year ago. Builders' new homes sales were 17.8% lower in the same period. Reality check: the current $455,000 median selling price is still 29% below June 2007′s peak of $645,000. The most recent median is 23% above the cyclical low hit in January 2009 at $370,000 -- so the median has recouped 31% of the $275,000 price drop from the peak. Compared to cyclical low, single-family house median is 24% higher ($418,250 in January 2009); condo median is 16% higher ($252,000 in March 2009.) Builder prices for new homes are 46% above June 2009′s $424,000 bottom. The median selling price of a single-family home is 29% less than their peak pricing (June '07). Condos sell 38% below their peak in March 2006. Builder prices for new homes are 29% below their February '05 top. Single-family homes were 77% more expensive than condos in this period vs. 80% a year ago. From 1988-2011, the average house/condo gap was 58%. 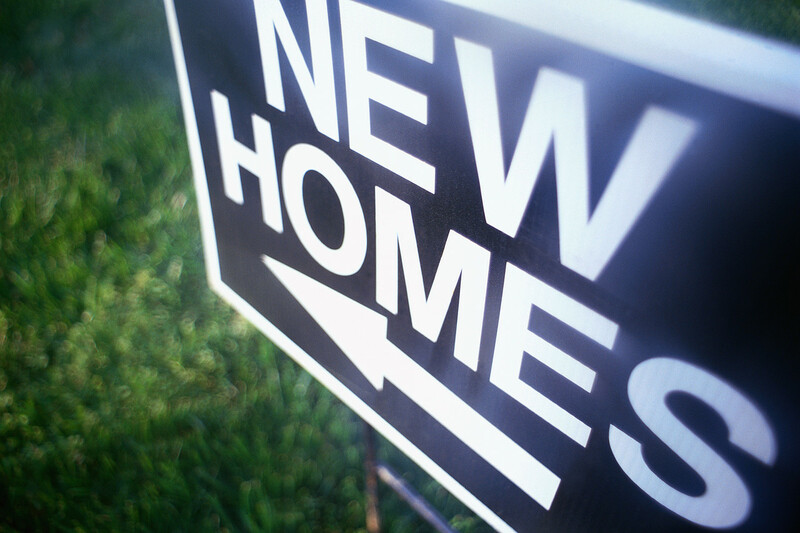 Builder's new homes sales were 7% of all residences sold in the period vs. 10% a year ago. From 1988-2011, builders did 14% of the Orange County homeselling.